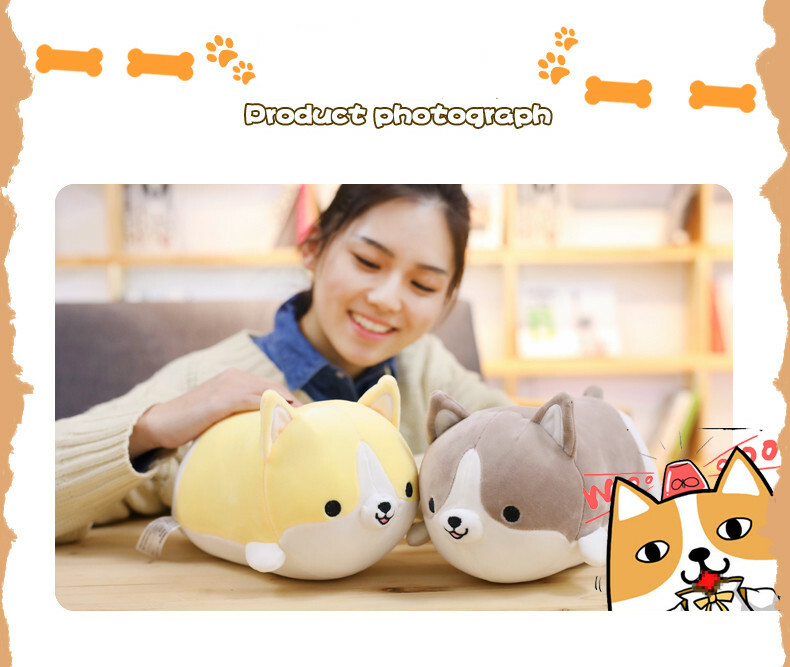 Don’t you just want to cuddle with these pawsome plushies! 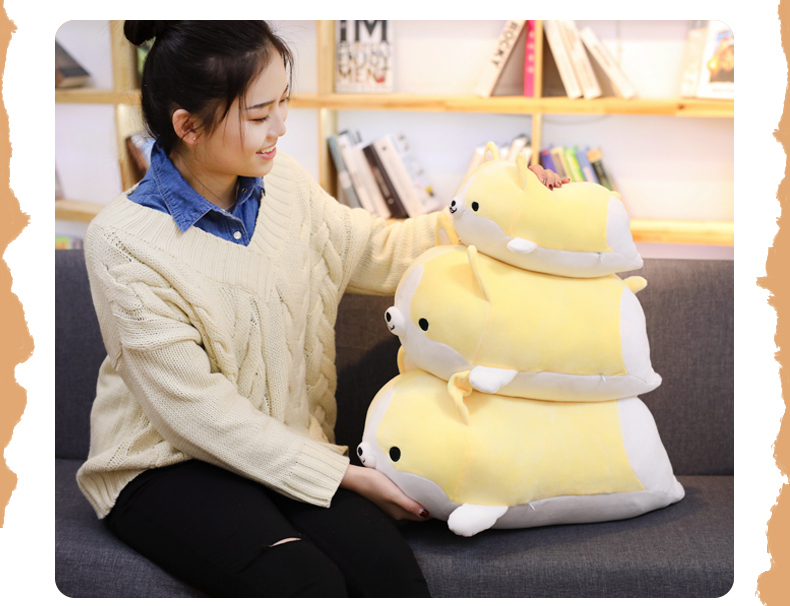 They are super soft and comes in three different colors and sizes. BarniePlush™ will make an adorable friend for your little one to grow up with. 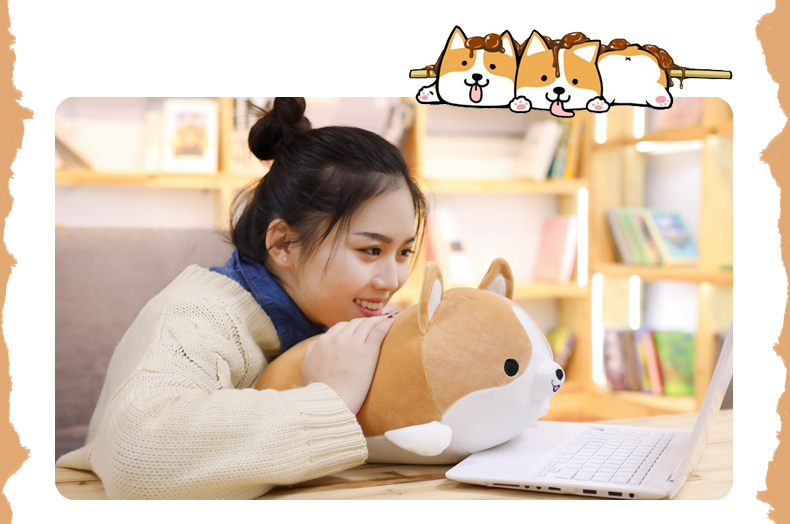 Stuffed with premium cotton material, this cute Corgi plush toy can be used as a pillow, cuddle buddy, and travel companion. Adorable Pet: BarniePlush™ will never bite or walk away. It’s perfect for people and kids who love dogs but can’t keep them. It feels so real that you would always want to hug him. Cute and comfortable: - BarniePlush™ is made with love and care using the best premium quality cotton which makes him your ultimate cuddle mate! 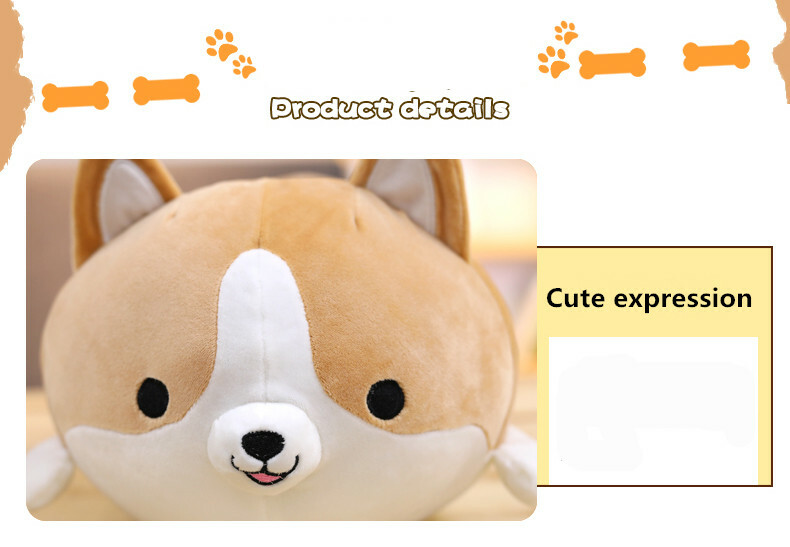 It will make an adorable toy for your kid and comfy pillow for you. Stress Reliever: You can use squeeze it and play with it. It doesn’t bend out of shape. 3 different color and sizes: BarniePlush™ is available in 3 different colors and sizes. It’s a perfect addition to your bedroom, play area or living room. Your friends and family will definitely love him. Perfect Gift: They are cute, adorable and will make the perfect gift for both kids and adults.